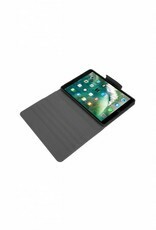 The bestselling Targus Versavu range returns with a case for the 10.5-inch iPad Pro. 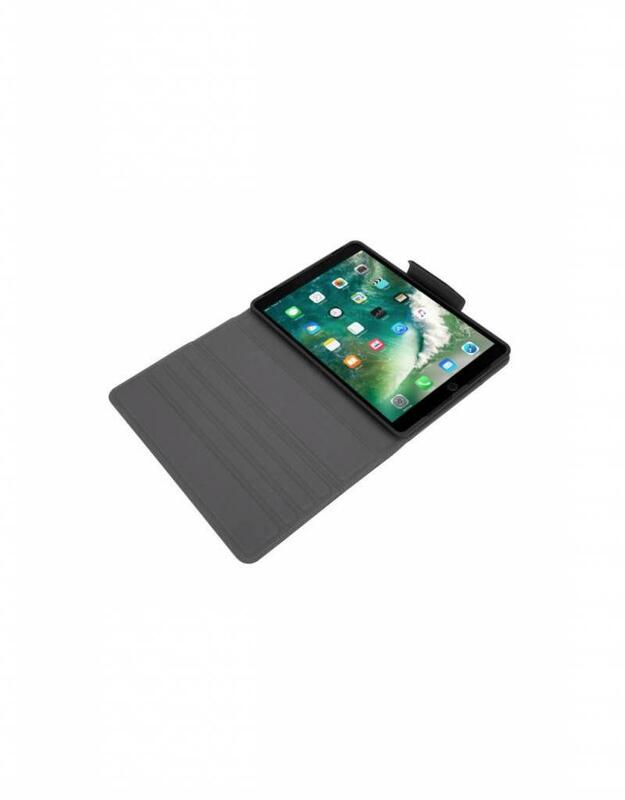 Featuring a form-fit rotating tray, which offers hands free portrait and landscape viewing with access to iPad ports and camera. Sound scoops built into the case around your device speakers enhance and direct sound towards you. 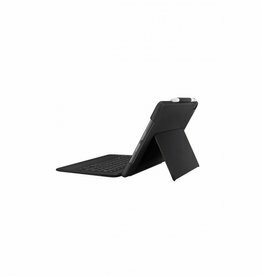 The front cover has a soft interior to protect the device screen and deep foam grooves to provide angles for comfortable viewing and typing. This iconic case design reveals the statement iPad Apple logo on the back of your device when in use. 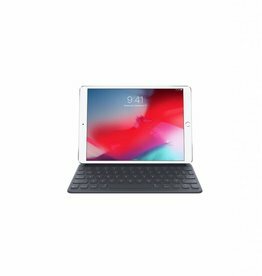 APPLE SMART KEYBOARD FOR IPAD PRO 10.5"